As the armchair “About a chair” was a real success, Hay introduces a chair version. 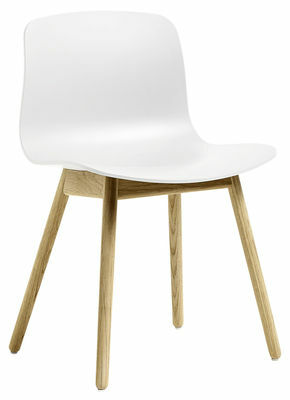 About a chair by Hee Welling is universal, timeless and very comfortable. Versatile, About a chair fits in any private or public setting. Thanks to its simple look, this chair can easily become a part of our daily life without disturbing our visual environment. The round shell is made of polypropylene, and its welcoming and ergonomic form provides optimal comfort. The legs are made of massive oak. 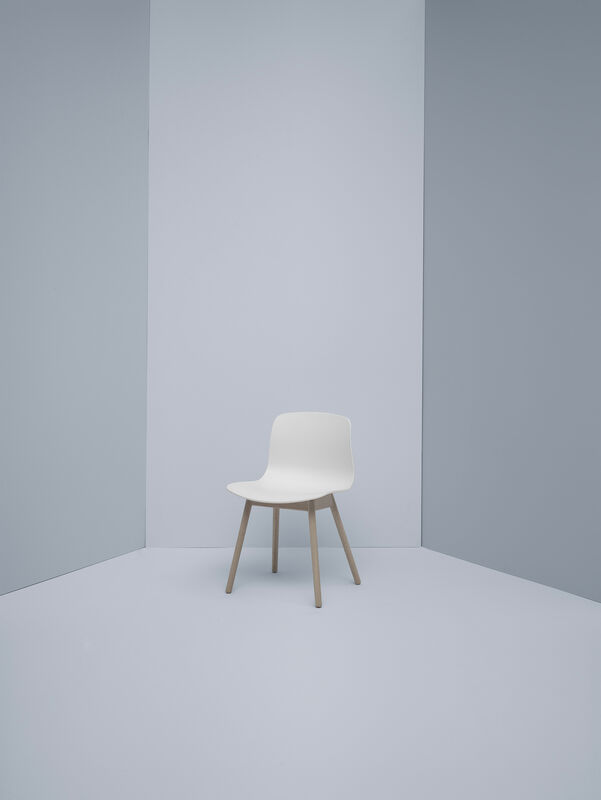 About a chair perfectly illustrates the work of the brand Hay: simple lines, universal and timeless style that stays elegant and withstands the test of time.